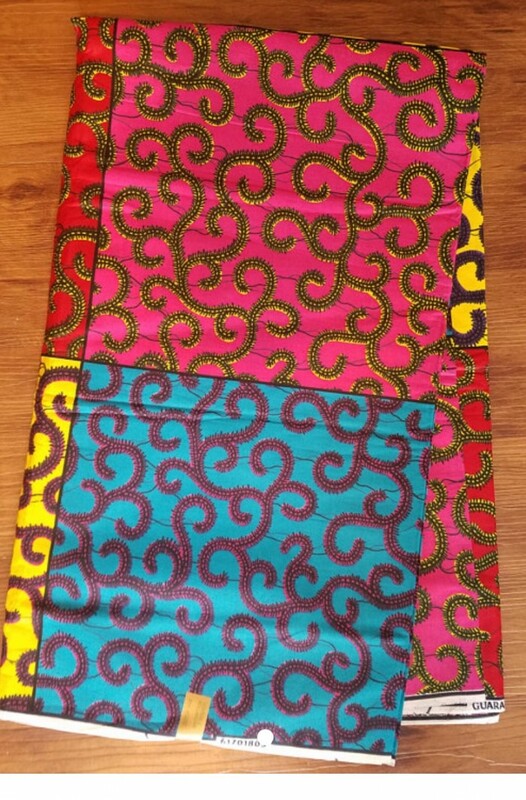 This vibrant multi colored ankara african printed headwrap is so fun and stylish Stand out with this head wrap. 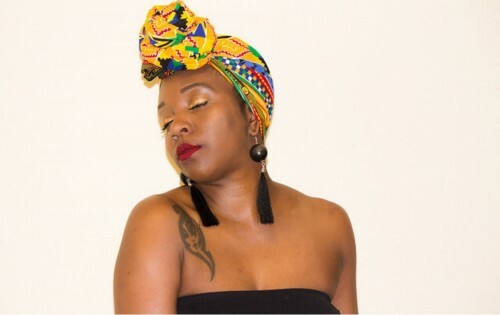 It is custom made from imported 100% premium African cotton fabric our scarves are easy to tie and large enough for any style. 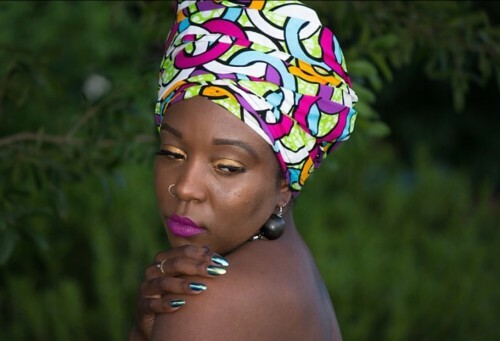 A nicely done head wrap is an affordable fashion statement that will make you feel and look beautiful and a classy way of transforming any outfit into an African or ethnic wear. 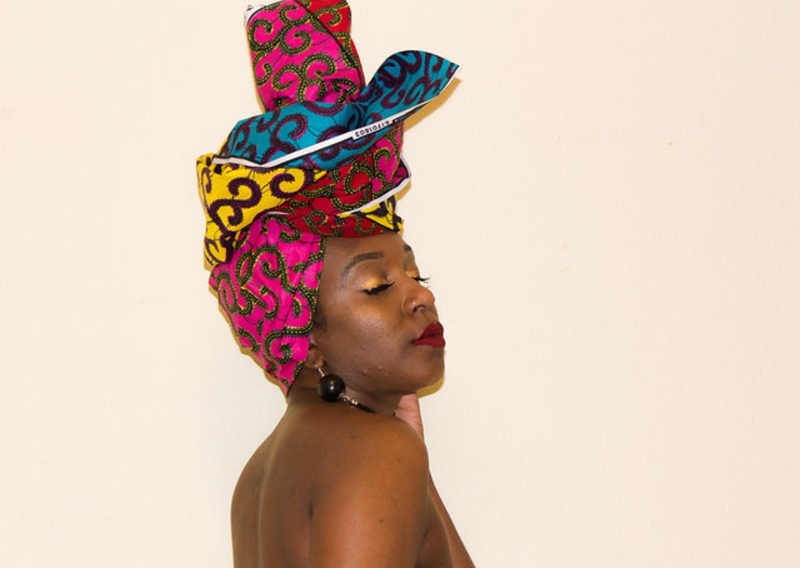 You can wear your head wrap with any outfit, from Jeans and a T-shirt to a cocktail dress. Best when worn with a solid color outfit that matches any of the colors on the scarf. PROCEDURE If you need help wearing this head wrap, you can go to Youtube for tutorials on how to wrap a head wraps. 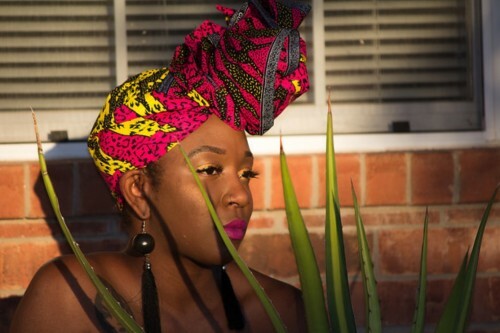 Wrapping a head wrap is a creative process. CARE INSTRUCTIONS Hand wash in cold water with mild laundry detergent or use a professional dry clean service. Do not wring or twist, shake off excess water and hang to air dry. Do not bleach. Iron when it is dry. Stand out with this Stylish head wrap. It is custom made from imported 100% premium African cotton fabric our scarves are easy to tie and large enough for any style. 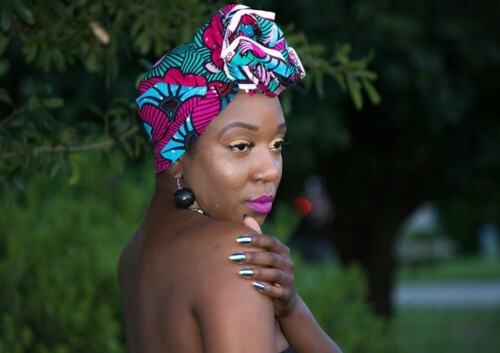 A nicely done head wrap is an affordable fashion statement that will make you feel and look beautiful and a classy way of transforming any outfit into an African or ethnic wear. 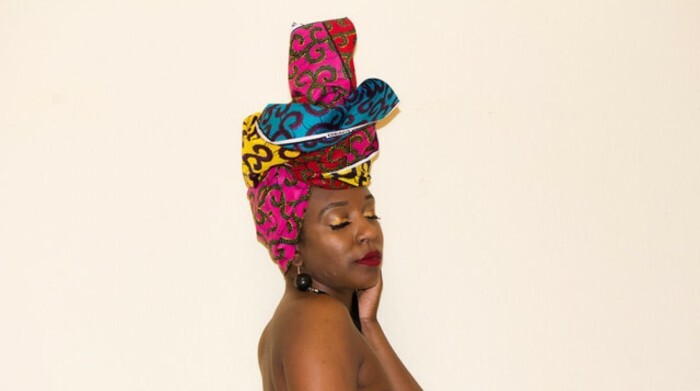 You can wear your head wrap with any outfit, from Jeans and a T-shirt to a cocktail dress. Best when worn with a solid color outfit that matches any of the colors on the scarf. PROCEDURE If you need help wearing this head wrap, you can go to Youtube for tutorials on how to wrap a head wraps. 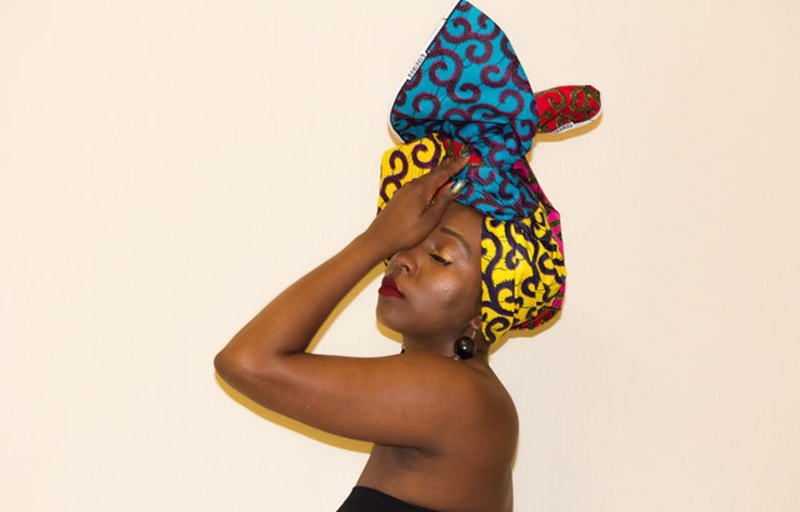 Wrapping a head wrap is a creative process. CARE INSTRUCTIONS Hand wash in cold water with mild laundry detergent or use a professional dry clean service. Do not wring or twist, shake off excess water and hang to air dry. Do not bleach. Iron when it is dry.